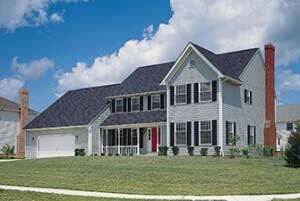 At Winfield Builders, we are a roofing company that serves Montgomery County County and surrounding cities. We offer a number of different exterior solutions to keep your home’s structure and various components in-tact throughout the duration of the entire year. 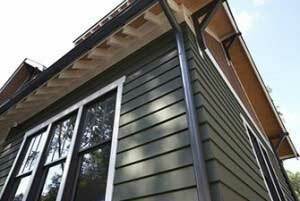 Siding – we offer industry-leading options to help you maintain the exterior appearance of your home while also protecting it from the effects of mold and rot. 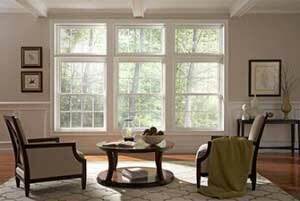 Replacement window options – a new window can drastically improve the functionality of your home. Our professionals can help you pick the right new window from our wide selection of options. Roofing – from three tab singles and three dimensional architectural shingles to specialty shingles that are designed to mimic the look of slate, our shingles are guaranteed to enhance your home's curb appeal and provide superior protection. Replacement Gutters – Proper rain management can save your homes walls and foundation over the long term. Choose from a variety of colors in 5 or 6” K style seamless gutters. Add gutter guards to prevent blockage and reduce maintenance. All of the different products that we have to offer are made out of premium, top quality materials to ensure that they last for many years to come. 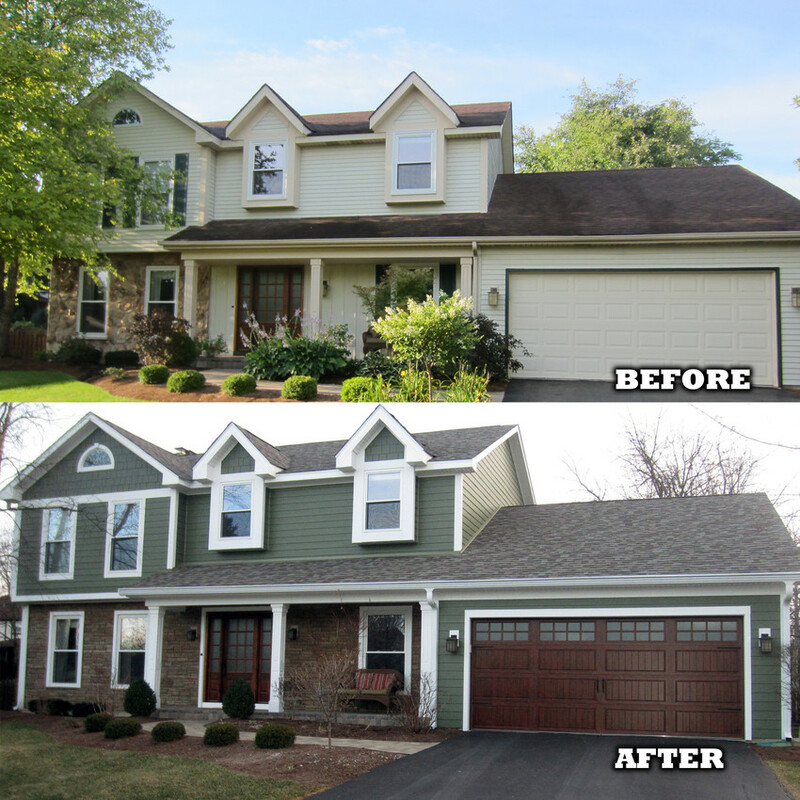 We are knowledgeable in all aspects of residential construction. All our installers are experienced and certified and our company is licensed, bonded, insured, and local. 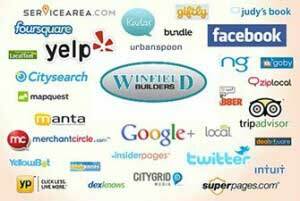 We promise to always deliver honest and fair pricing, but don’t take our word for it check out some of our reviews. Our track record speaks for itself. 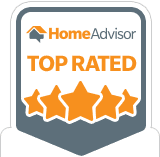 Check out our A + rating with BBB, our 5 Star Yelp rating, Home Advisor, Angie’s List, Google Plus, and many more. 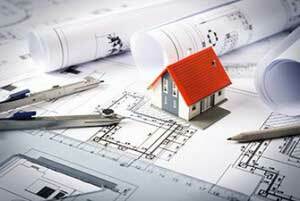 We also work directly with loyal tradesman, architects, and other industry experts. This way, you receive the best experience and pricing on your home improvement project. 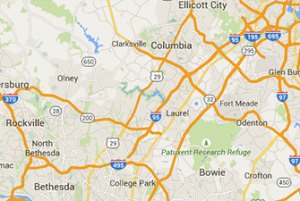 Additionally, our service area is extensive and includes the Montgomery County County and neighboring cities. Whether you’re interested in replacing your home’s windows or simply need to repair or put new shingles on your roof, we are more than happy to discuss your needs with you. Call us today or take advantage of our convenient online request form and we will get in touch shortly after you fill it out.